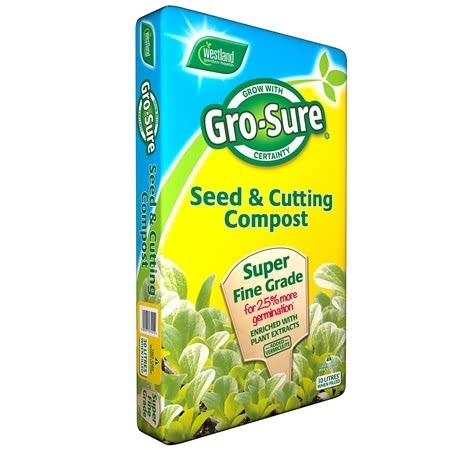 Pack of approx 130 seeds, suitable for sowing from February - April. 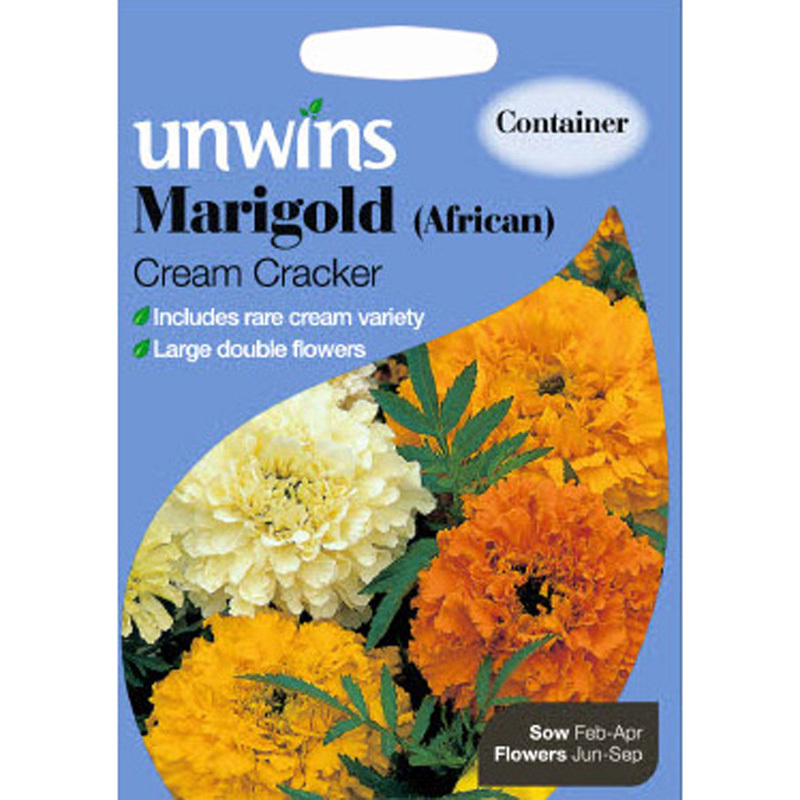 Weather resistant variety with pretty yellow & mahogany blooms. Tagetes patula (half hardy annual): Marigolds are one of the mainstays of summer bedding schemes, performing well whatever the weather. 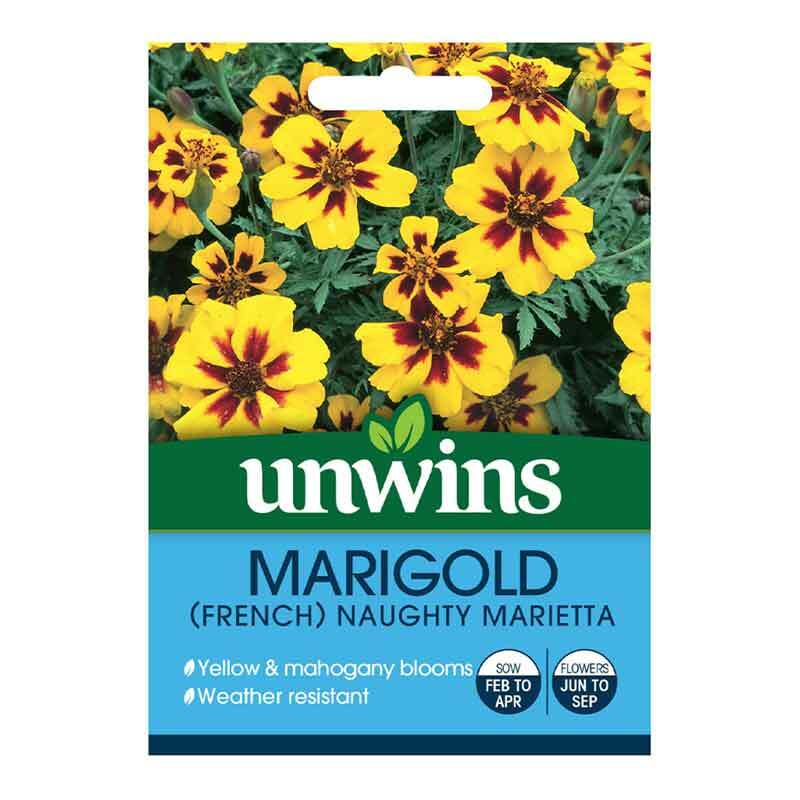 The bright yellow blooms streaked with mahogany, make Naughty Marietta ideal for massed plantings. 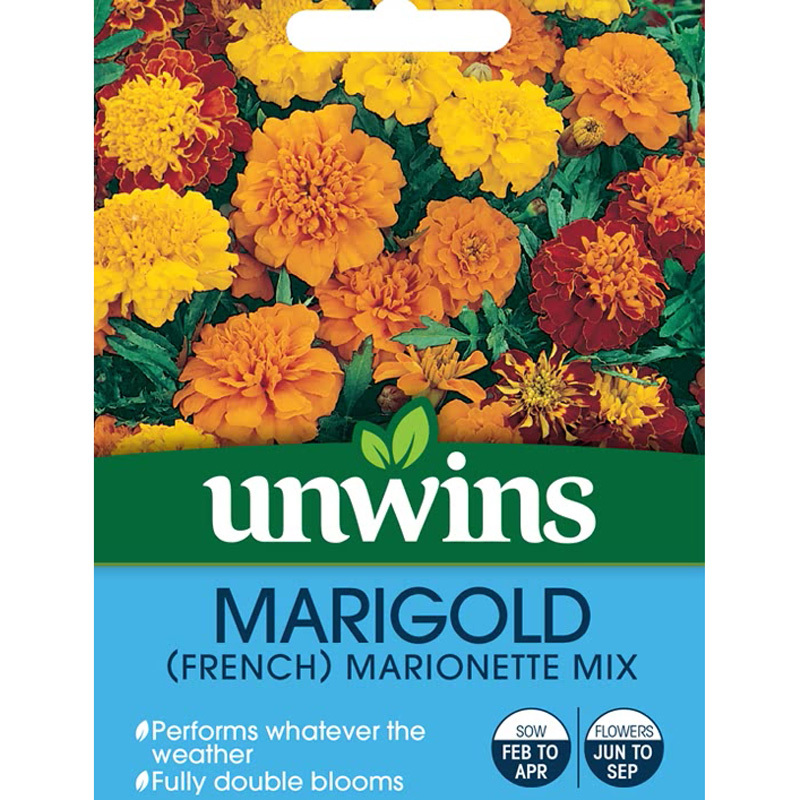 If you would like further information about Unwins 'Naughty Marietta' French Marigold Seeds, please contact our garden centre at Shawbury just outside Shrewsbury in Shropshire, by calling 01939 251315 or emailing.